In 1942 the U.S. Army on Bataan surrendered to the Japanese and 70,000 American and Filipino soldiers became Prisoners of War. Over the next three years, more than half of them died in Japanese custody. A few hundred Americans refused to surrender, evaded the Japanese Army, and slipped into the jungle to hide and await the return of General MacArthur. Some joined Filipino guerrilla bands hoping to help the war effort during the months they would wait. But months turned into years, and there was no sign of General MacArthur or his army. At home in the United States their families waited for them, not knowing if their men were dead or alive. On this site you will find information about the prisoners, the evaders and the guerrillas; and about Bataan Diary, the remarkable true chronicle of Americans trapped in the Philippines during the Japanese occupation. If you have read the book, you can review some of the research materials used to develop the story by clicking the "Research" button on the left side of this screen. 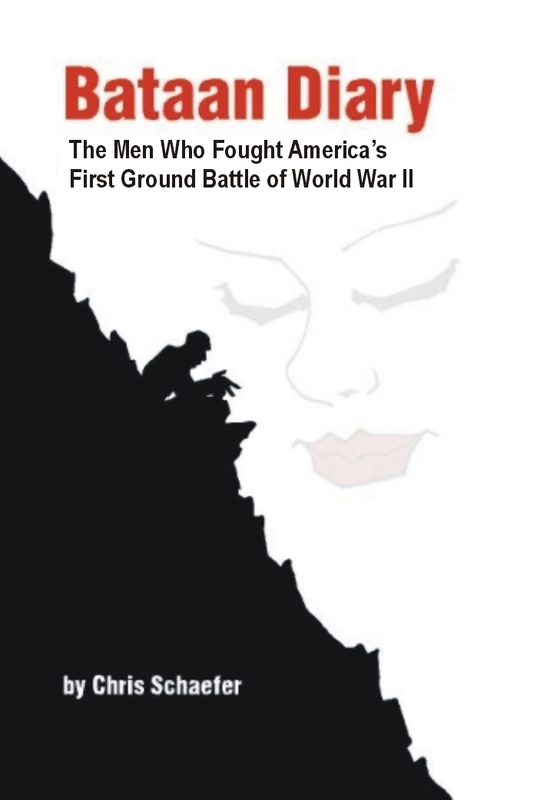 If you are not familiar with Bataan and the events that occurred there, may I suggest that you read Bataan Diary--it is a great way to learn about these brave men. American guerrilla leaders Arthur "Maxie" Noble and Martin Moses. Copyright © 2004-2010 Riverview Publishing.